Welcome to the Amber Approved Video Blog! Stay tuned for new videos being posted every week! Amber's "Fresh Health" series continues with an informative tour of locally owned and operated "Market 17." This week I am chatting about the cost of no self-care on your emotional and physical health. 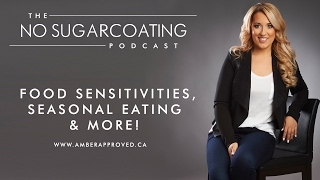 Preview of Episode 49 of The Podcast: Food Sensitivities, Seasonal Eating and more! 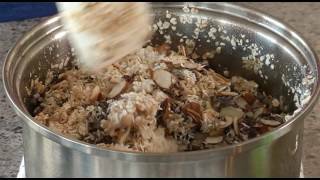 Overwhelm with Food Allergies Emotional Eating Struggles Adapting to Seasonal Changes. Chatting about fear of change when it comes to health and exploring shifting out of fear into a more powerful mindset. Chatting about Preparing for and Surviving Holiday eating! Today on “Fresh Health with Amber Approved” on Shaw TV Calgary, Amber visits Goldgrass Home in Calgary's historic Inglewood District. Today on “Fresh Health with Amber Approved” on Shaw TV Calgary, Amber shares her favourite ingredients! Today on “Fresh Health with Amber Approved” on Shaw TV Calgary, Amber chats with Leanne Vogel of Healthful Pursuit, her partner on The No Sugar-Coating Podcast! 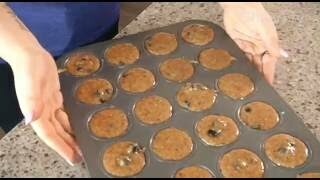 Today on “Fresh Health with Amber Approved” on Shaw TV Calgary, Amber makes PB & Blueberry Muffins! 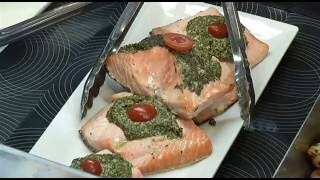 Today on “Fresh Health with Amber Approved” on Shaw TV Calgary, Amber visits The Main Dish!